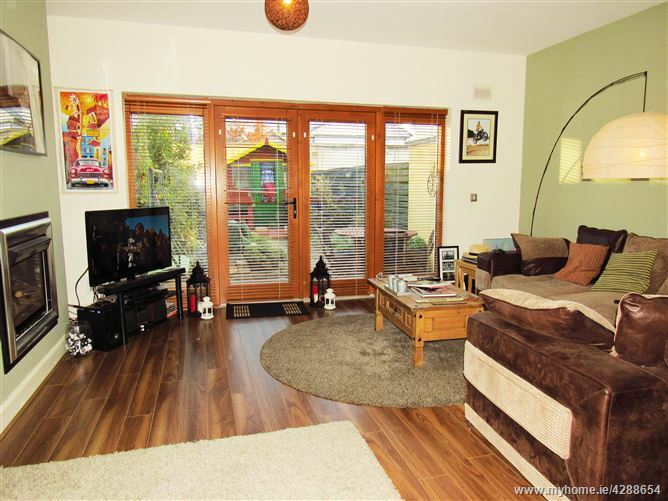 Modern open plan living layout –c.76.5sqm. 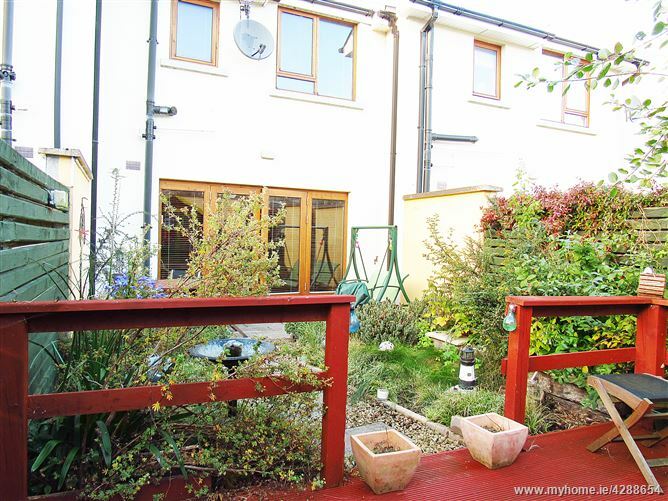 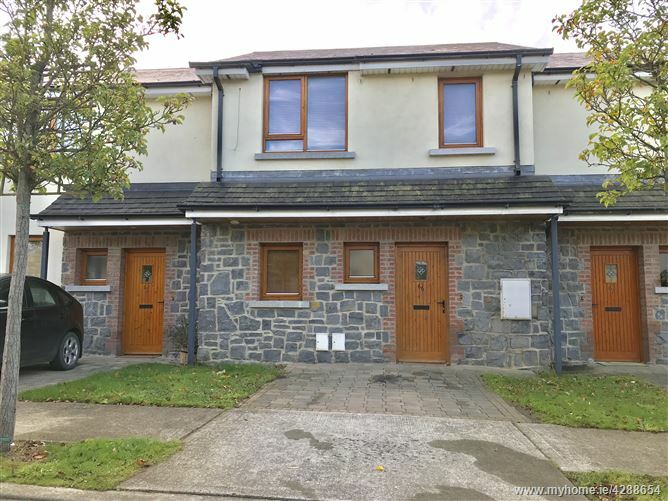 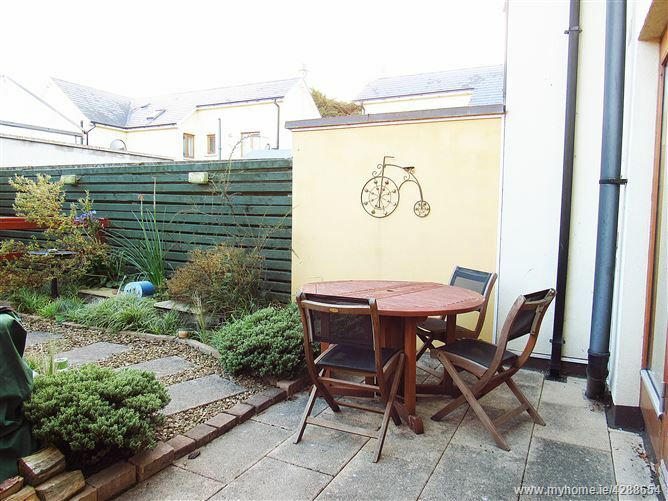 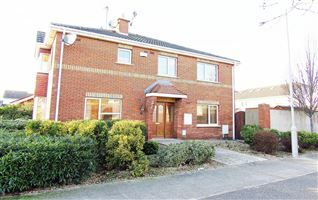 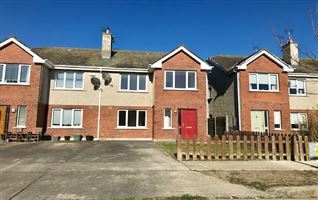 Spacious 2 bedroom house in Delvin Banks which is a small, well-established & sought after, cul de sac development within walking distance to Naul village and all amenities. 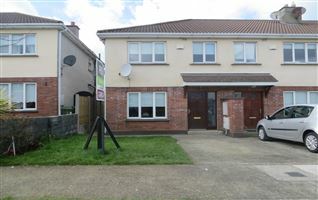 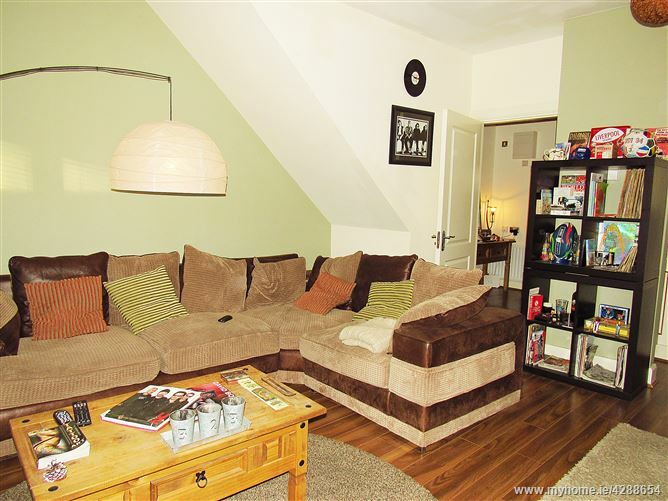 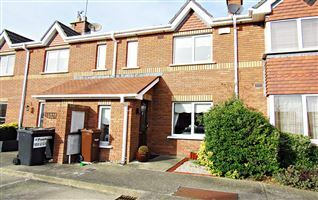 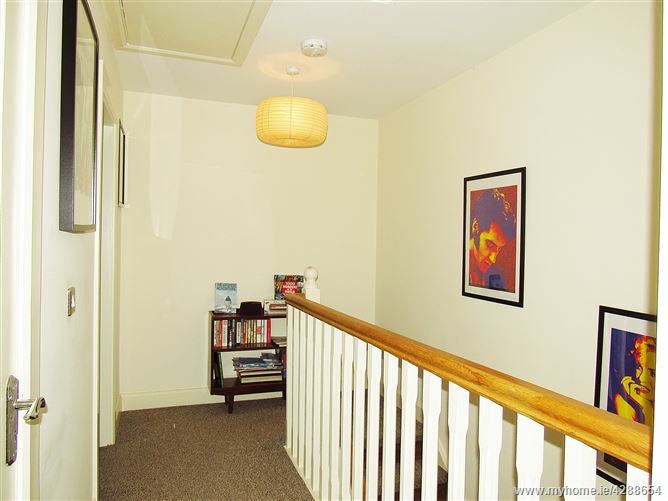 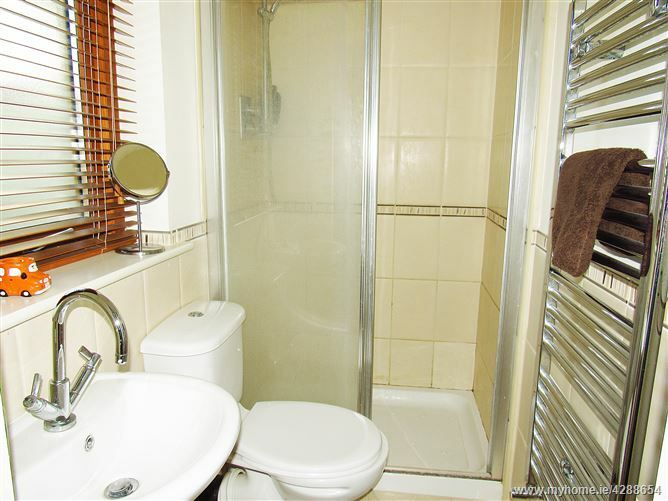 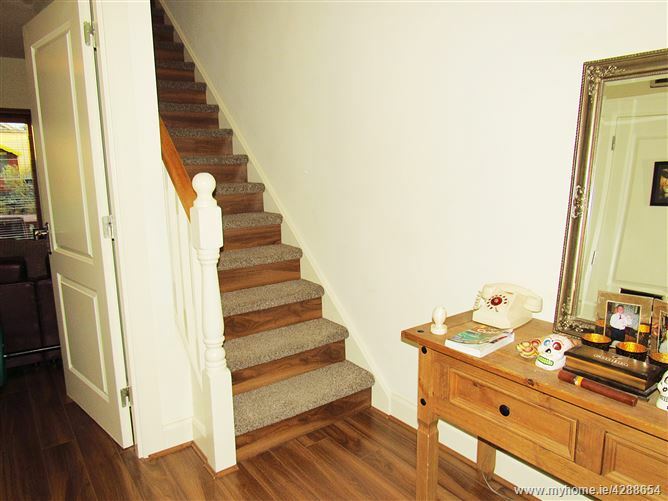 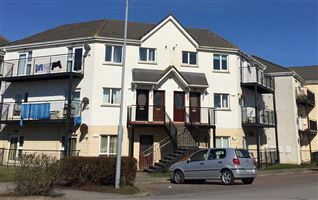 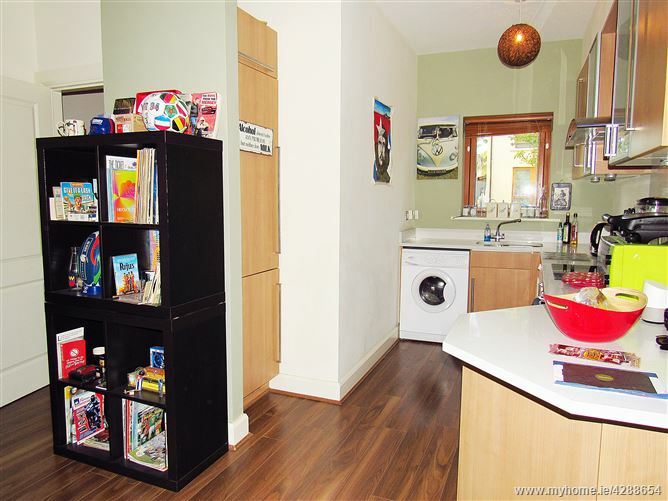 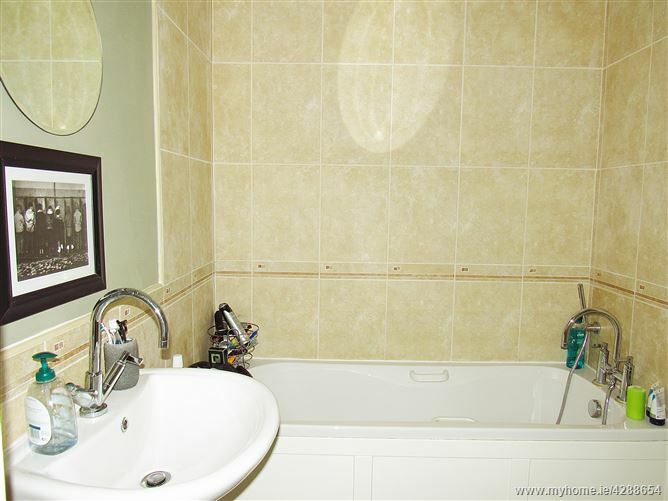 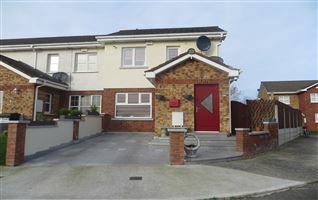 The property comes to the market in excellent condition with quality finishes throughout. 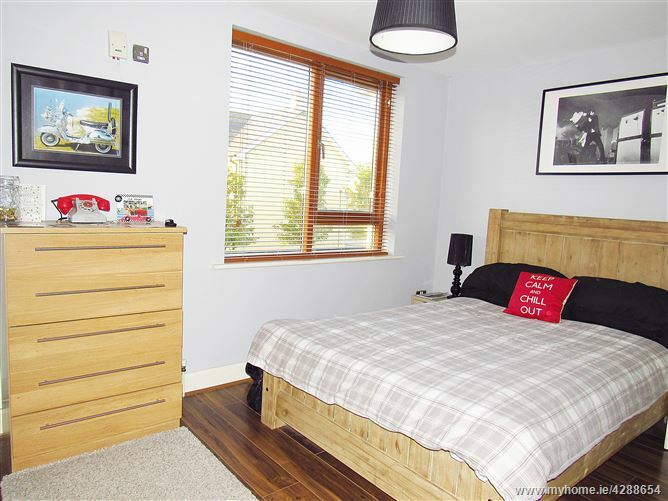 The finishes include - contemporary bathroom suites, attractive tiling & fireplace, extensive landscaping in all common areas, private parking. 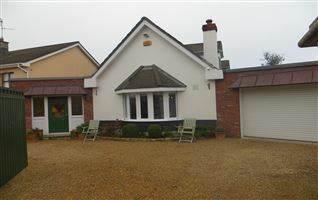 The attractive exterior of the homes are cream render with part stone facing. 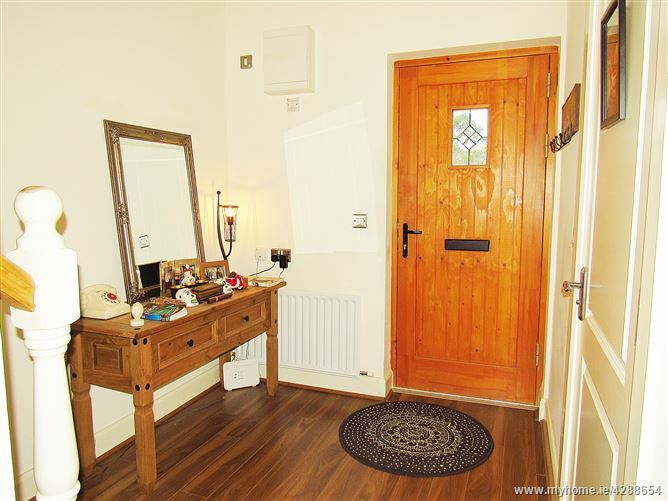 The development, which has nicely matured over the last 10 years, is located on the edge of the historic Naul Village. 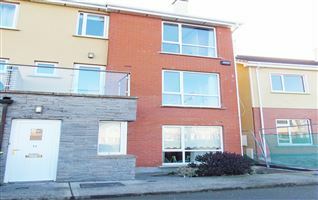 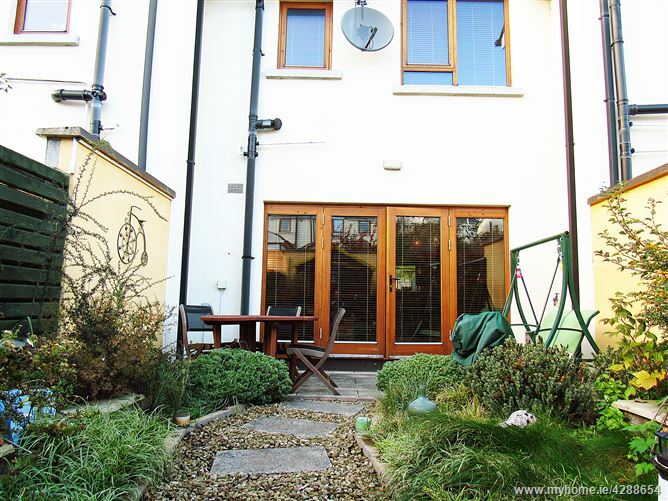 It is a small rural area steeped in culture and heritage and is located c.30 km north of Dublin City, c.16km from Swords and 8km from Balbriggan. 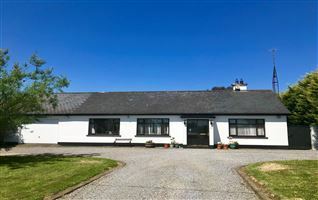 Local village amenities include, National School, Church, GAA club, Seamus Ennis cultural centre (something for everyone - visit their website! 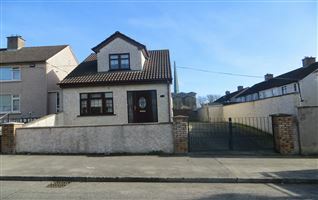 ), Killians Public House, local convenience store, butchers etc. 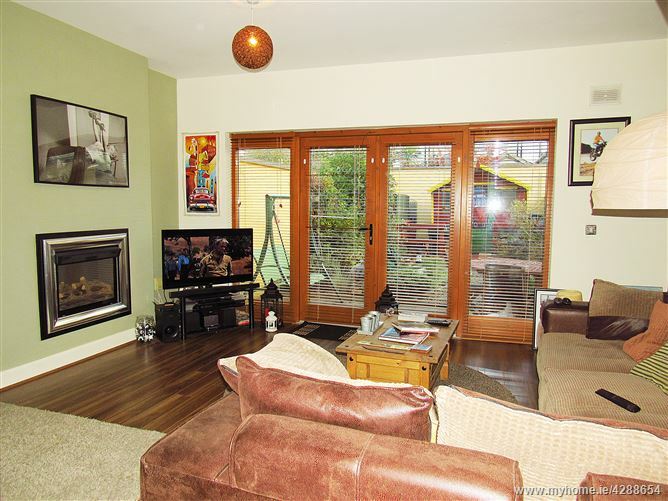 LIVING AREA - OPEN PLAN WITH KITCHEN (5.75m x 3.65m) with newly tiled flooring, TV point, large area, French doors to rear garden. 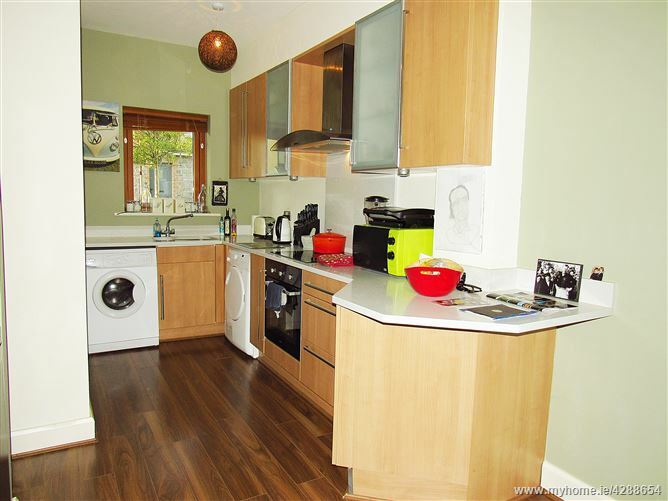 KITCHEN AREA - (2.85m x 3.1m) with tiled flooring, excellent range of modern cream gloss kitchen extensive wall and floor units and tiled splashback, extractor fan. 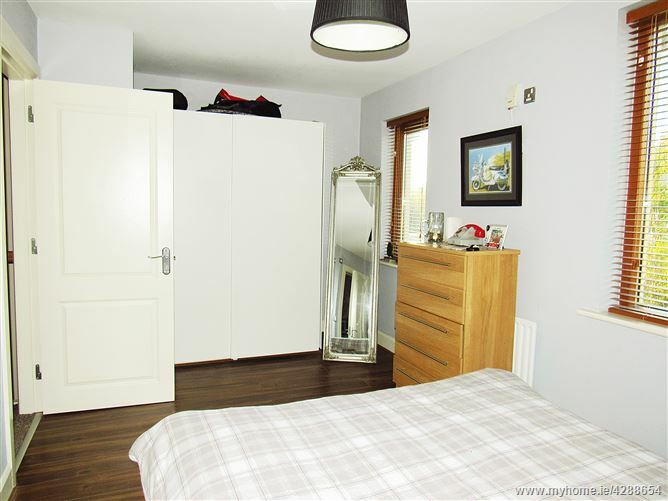 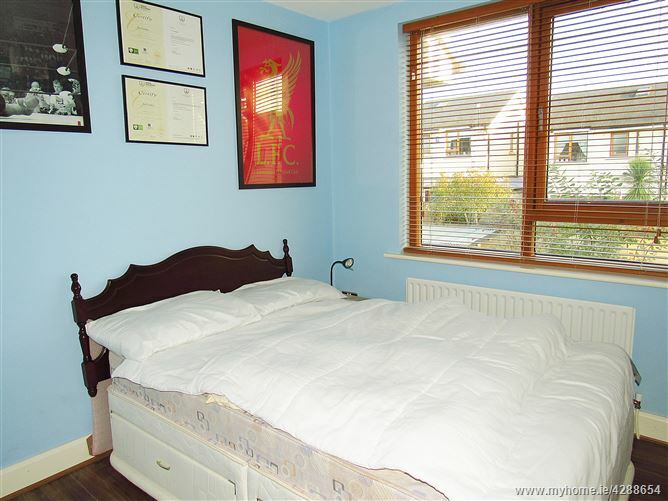 BEDROOM 1 - (4.2m x 3.7m) with TV point, Double bedroom to front – ensuite with tiled flooring, tiled walls, bath with shower over. 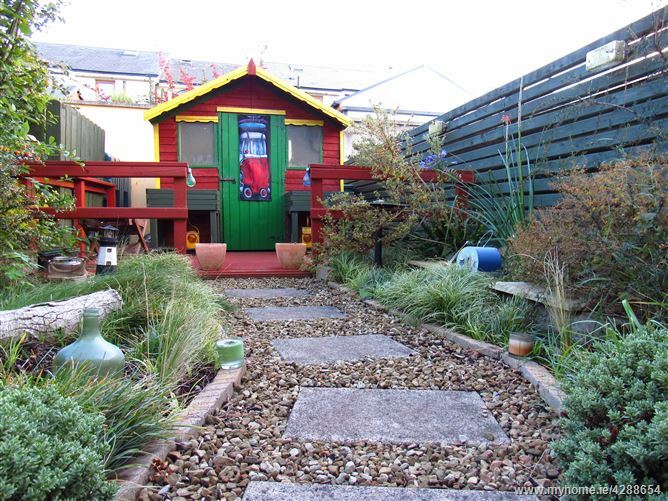 OUTSIDE - Walled large rear garden with large barna shed with decking surround, paved patio area.